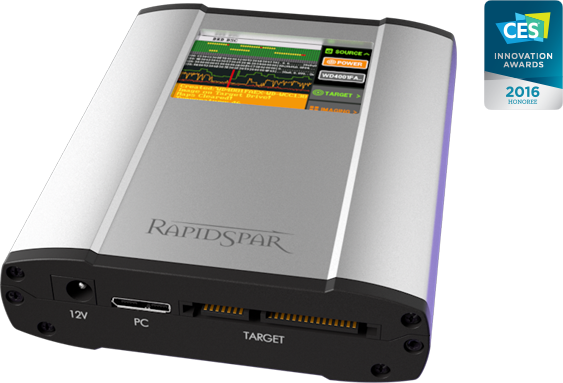 RapidSpar is the first cloud-driven device built to help IT professionals and non-specialized users recover lost client data from damaged or failing HDDs/SSDs. Recovers 50% of the cases that can’t be solved with software alone. Applies much less stress on drives, reducing the risk of causing further harm. 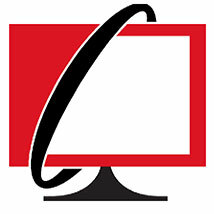 Cloud-based automated solution which only requires basic IT knowledge. Hardware add-on for USB storage currently in open beta. With RapidSpar, you can launch a new data recovery service or improve your current offering by cutting your outsourcing in half. Read about the kinds of situations our hardware can deal with and how it works differently from software-only solutions. With purchase of RapidSpar you get access to our team of experienced data recovery professionals who can give you advice even on cases that fall outside of RapidSpar’s scope. It’s affordable, easy-to-use, and will recover a ton more data than what software can do alone. To date our recovery rate is just short of 80%. It paid for itself in 5 weeks! When I first read about RapidSpar, I thought it was little more than a simple duplicator with ddrescue onboard. I couldn't have been more wrong. RapidSpar is the latest innovation from DeepSpar, an Ottawa-based firm that has been pioneering data recovery solutions since 2001. Today, DeepSpar equipment is the market standard among dedicated data recovery companies. RapidSpar extends that leadership with a device format designed for IT generalists and non-expert data recovery practitioners. 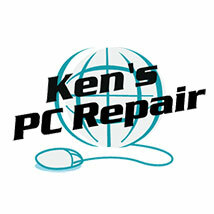 DeepSpar began in 2001 as a small data recovery service provider. Finding a lack of appropriate data recovery equipment and methodologies in the marketplace, the company engaged in R&D to fill the gaps. As DeepSpar's in-house tools improved, they garnered interest from other professional data recovery service providers. It didn’t take long before requests for those tools outstripped requests for DeepSpar’s services — prompting the company to wind down the service side of the business and focus exclusively on building professional data recovery technologies. Since then, DeepSpar Data Recovery Systems has dedicated all of its resources to building field-tested solutions for data recovery professionals, emerging as the market standard in data recovery and helping hundreds of organizations grow their data recovery capabilities. More recently, DeepSpar has begun working with general IT service providers for whom data recovery is only a small part of total revenues, and who lack access to fitting solutions. Software tools have limited capabilities and carry a high risk of causing further damage and permanent data loss during the recovery process. Professional tools are expensive and require a level of technical expertise obtainable only by full-time data recovery professionals. 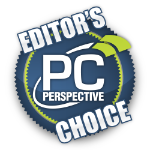 In October, 2015 these considerations led to the launch of RapidSpar, a project that embeds DeepSpar’s extensive data recovery expertise into an easily accessible, cloud-based format. RapidSpar’s unprecedented automation dramatically reduces expertise requirements and decreases total ownership cost so that part-time service providers can do more work in-house.